Association launched in 1994 with the purpose of helping the development of country music & country music radio throughout Europe. Every year, the European Country Music Association select the very best of country music artists & music played thru our reporter radio stations. 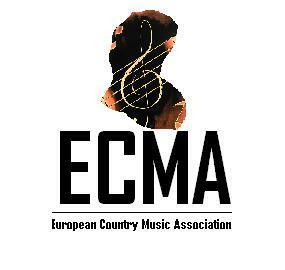 Since 1994, the ECMA produces the Pan-European Country Music Radio Chart. Copyright © 2012 European Country Music Association. All Rights Reserved.